The Way We Go follows Agatha Mao, former principal of the Convent of Our Lady of Lourdes, as she experiences the greatest loves of her life: Edmund, her intellectual partner, and Violet, her best friend. This tender story of love and friendship between outsiders also brings into relief the fraught relationship of former students Lee and Gillian, who come to ask the same questions as their elders: What are the costs of love? Why do people need each other? What’s at stake when we reach out? 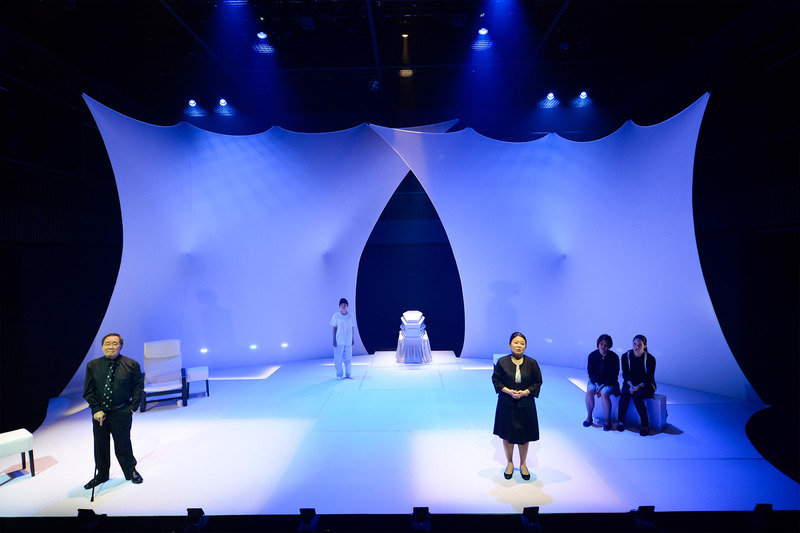 It is a credit to director Claire Wong that the play unfolds slowly like a delicate flower, allowing us to enjoy each vibrant layer while never allowing the emotions to ovefwhelm. 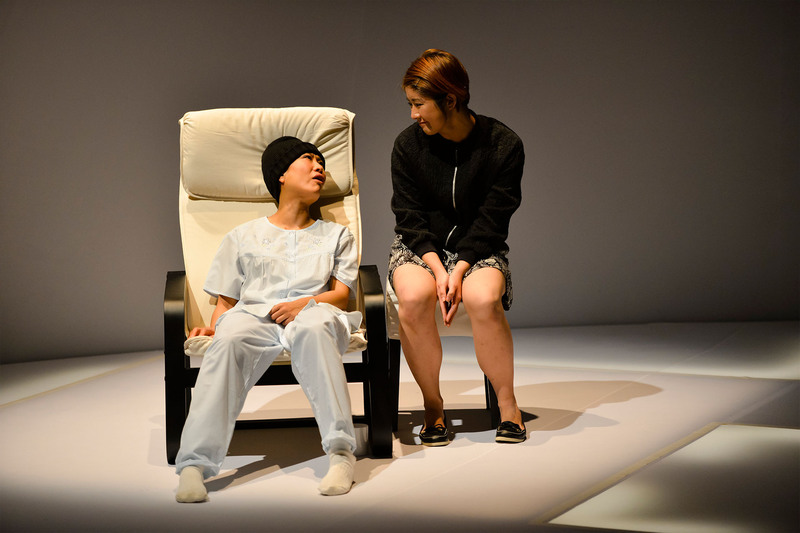 Wong masterfully teases out the nuances of each word and gesture from her actors, making for a performance that is by turns hilarious and heartfelt. Its charm lies partly in being a quiet and unassuming grower, with a steady stream of funny moments. 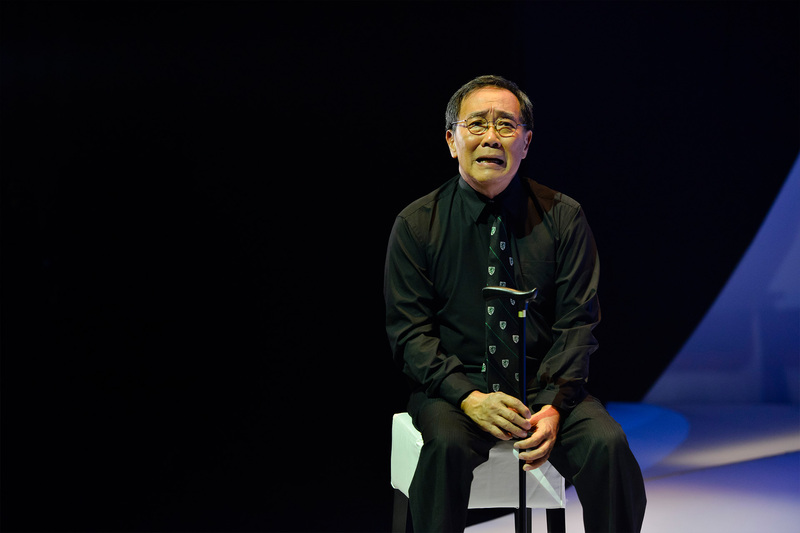 [Joel Tan] has an ear for dialogue, dishing out cheeky, snappy quips. ... the intriguing characters and grey-area situations they find themselves in have an unmistakable appeal. It is a delight to watch Look, Neo and Teoh in action - every knowing smile, every teasing nudge, every barbed comment feels real and somehow familiar. 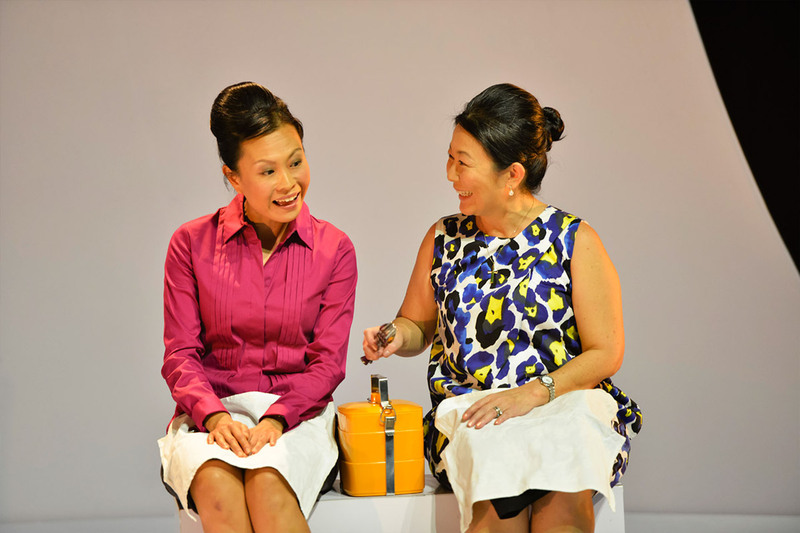 One of very few good productions done with an original Singapore script.